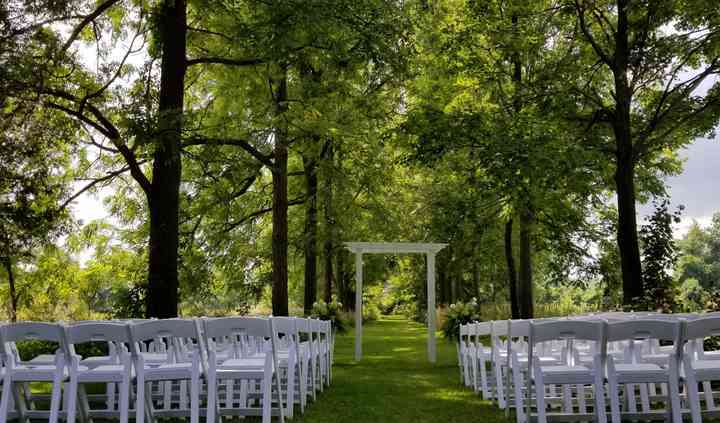 Located in Roseneath, Ontario, Meadow View Gardens is a venue that inspires beautiful wedding celebrations and other milestone events. SItuated on the rolling countryside in Northumberland County, these beautifully manicured gardens can be hired exclusively for your big day. These gardens include majestic Weeping Willows, a koi pond, woodlands and gardens that will provide perfect photo opportunities! 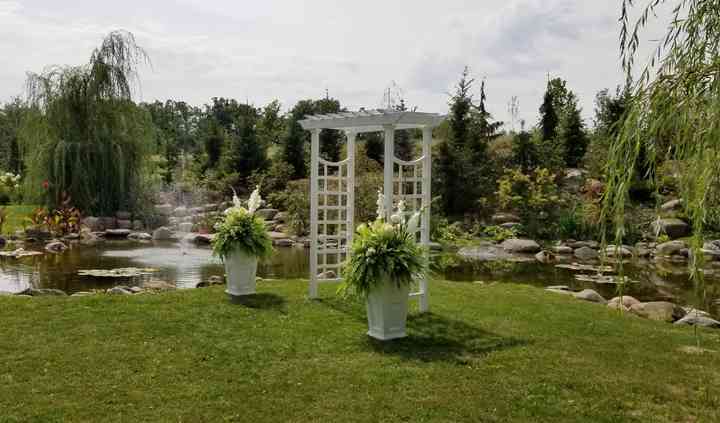 The facilities found at this park wedding venue include six ceremony sites which offer couples something different depending on their weddding style. This venue offers a wedding marquee with tables and chairs for your cocktail reception or wedding reception for up to 165 guests. 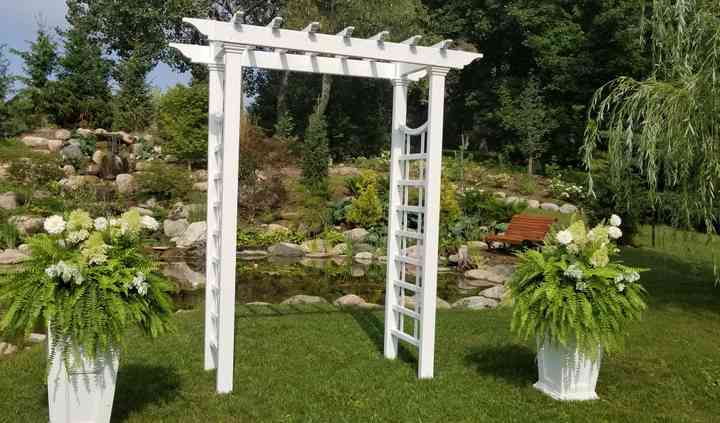 Meadow View Gardens offers soon-to-be-married couples several services to make their wedding day a success. 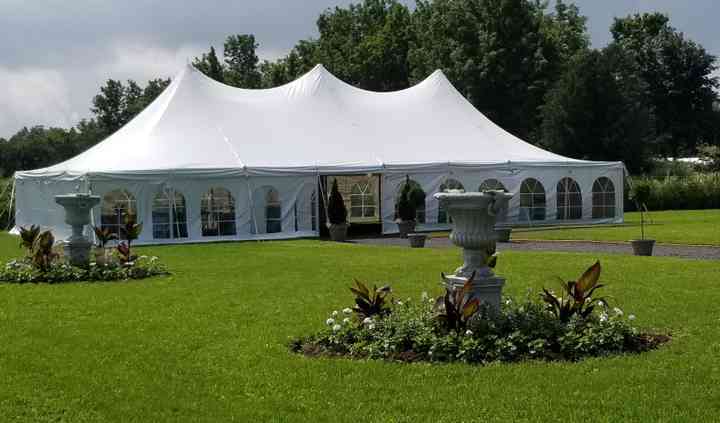 These services include a bridal suite, clean up, event rentals, liability insurance, outside vendors and set up.